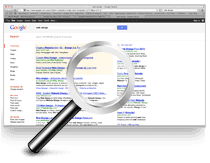 We have a range of web services for small to large businesses. 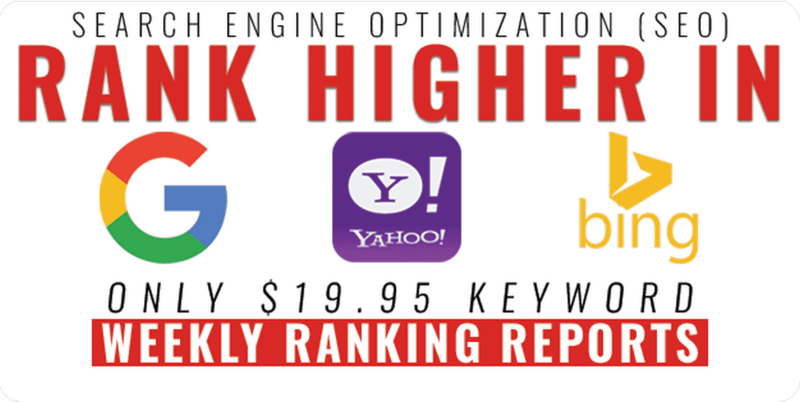 Rank your business online with Search Engine Optimization and Marketing. 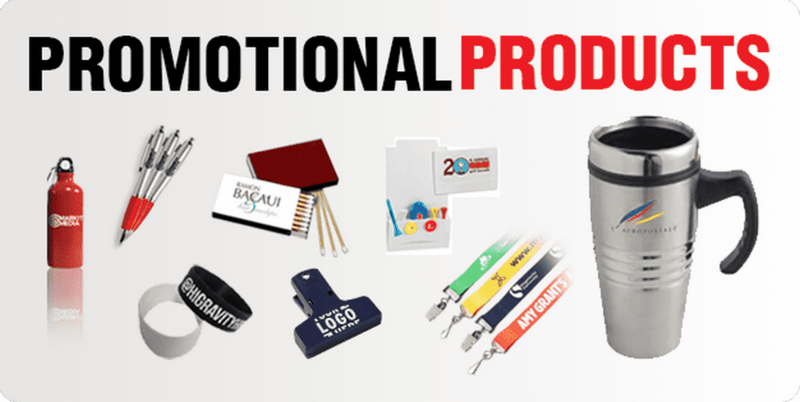 Brand your business with professional graphic design and printed material. Markit Media Group specializes in custom graphic and web design, marketing and advertising for small to large companies and startup businesses. We will work closely with you to create a professional looking website that is easy to use, a logo design that dazzles, and a marketing plan that actually builds business. Markit Media Group provides custom, professional, affordable website design and development services. We'll create a unique website that appeals to your audience and communicates your message to them. 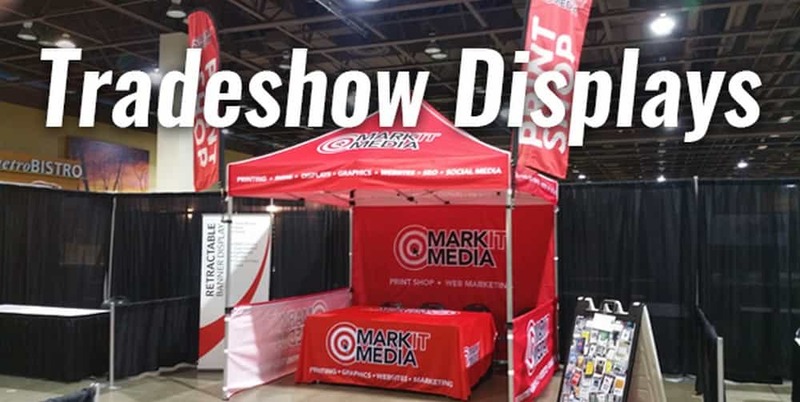 Markit Media provides everything you need to market your business locally and online. 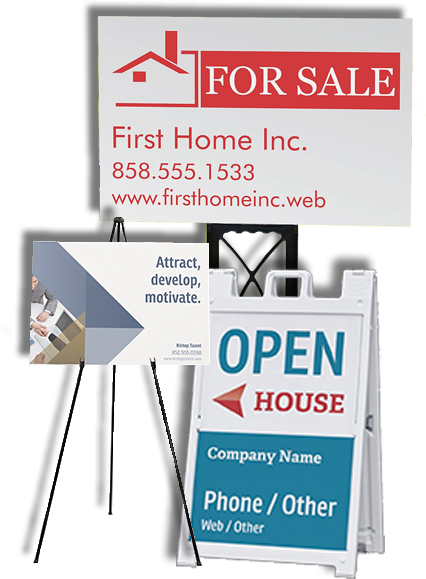 Creative printing from posters to business cards, flyers, banners, etc. 1,000 Full color, UV Coated, 16pt Business Cards. 1,000 Full color, UV Coated, 16pt Flyers / Postcards. 5 Page Custom Design Website, Basic SEO and Analytics, Logo Design, 1,000 Business Cards, 1,000 4x6 Flyers, Custom Letterhead / Envelope Design. View our latest work for great clients, ranging from web, graphics and print. 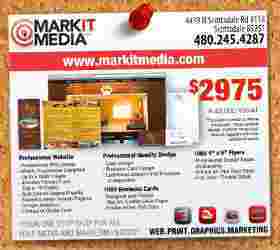 Markit Media is a one stop shop for all your Web, Graphic, Print and Marketing needs. We are a full service web design company in the United States. We are located here in the valley in Scottsdale Arizona. We offer informational and eCommerce web sites. 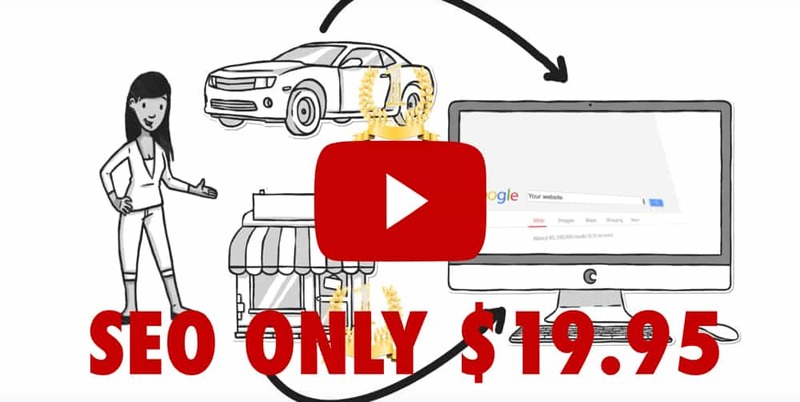 Markit Media can help promote your small business online. We build professional, custom designed, websites. We have packages for new business that include logo and brand identity, 1000 business cards, 1000 tri-fold brochures, custom designed letterhead, and 5 page informative style website. Markit Media, Scottsdale Web Design, Scottsdale Marketing, Scottsdale Web Developer, Scottsdale Print, Scottsdale Printing, Scottsdale Graphic Design, Professional Marketing Scottsdale AZ, Professional Marketing Phoenix AZ, Professional Marketing Arizona, Professional Web design Scottsdale Arizona, Professional Web Design Phoenix Arizona, Professional Web Design Arizona, Professional Printing Scottsdale Arizona, Professional Printing Phoenix Arizona, Professional Printing Arizona, Professional Business Cards Scottsdale Arizona, Professional Business Cards Phoenix Arizona, Professional Business Cards Arizona.